What style of lock this is? All Topics ▸ Topic ▸ Home & Garden ▸ Tools & Power Equipment » What style of lock this is? 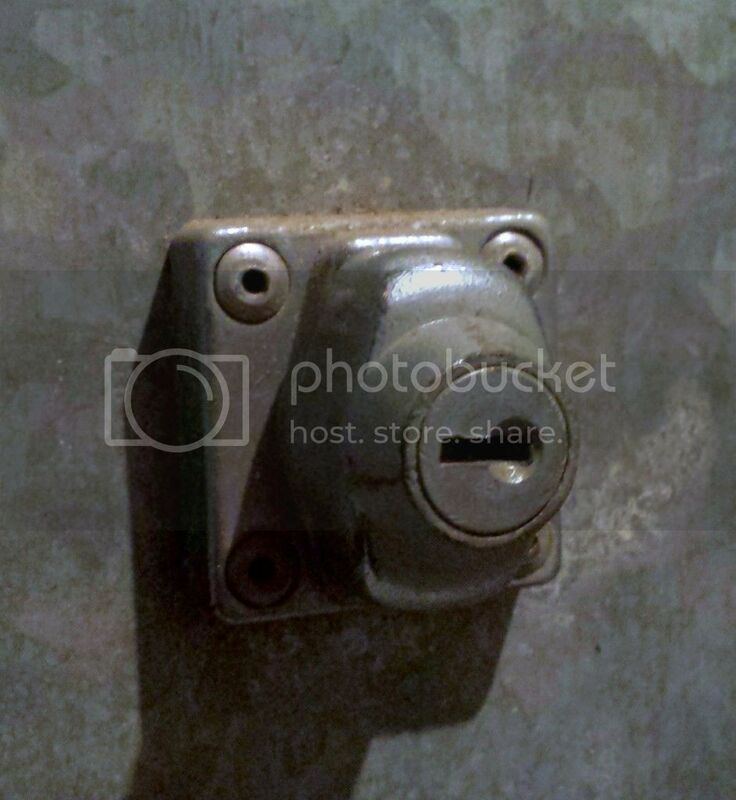 Hello, does anyone know what style of lock this is? And where I can get a couple of them. It's from an old galvanized toolbox.